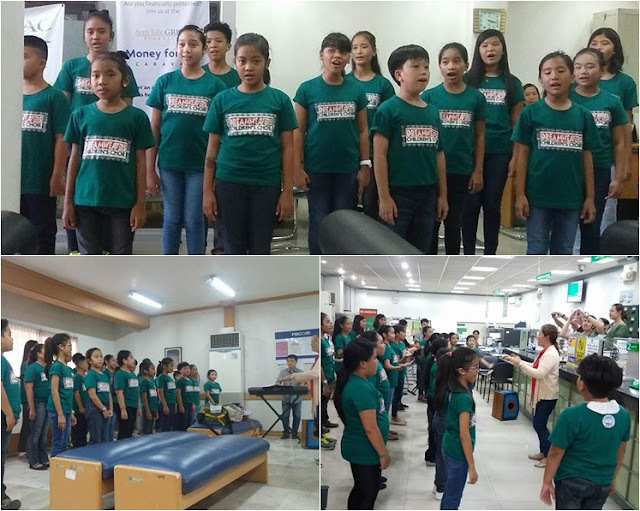 Adorable and talented members of Dreamweavers Children's Choir will soon compete in one of the biggest choral competitions in the country to be held on December 6-8, 2016 at the Aliw Theater in Pasay City. Composed of 28 students from all over South Cotabato, the Dreamweavers Children's Choir earned a ticket to the Semi-finals of Manila Broadcasting Company (MBC) National Choral Competition after the group successfully passed the audition last September in General Santos City. Now on its 9th year, the MBC National Choral Competition is the biggest all-inclusive choral competition in the Philippines today. It features competitions for children’s choirs and an open category for schools, churches, residential communities, companies, government agencies, and special interest groups who may want to take part. 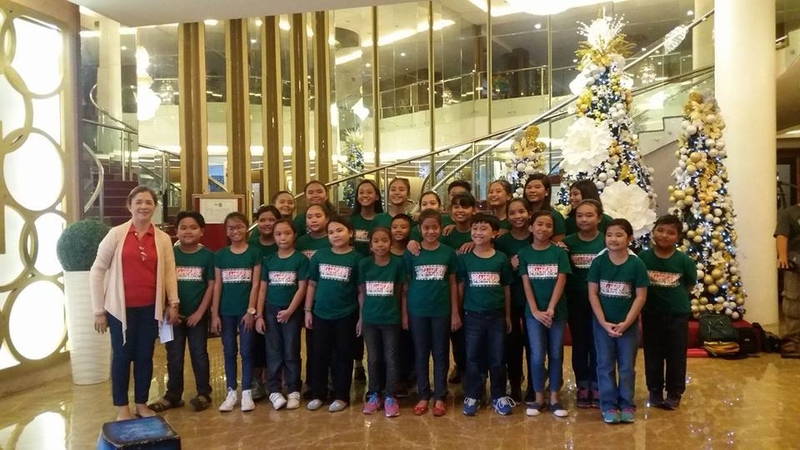 The grand prize winner in the children’s choir category will receive P100,000 while the champion in the open category takes home P150,000. The Dreamweavers Children's Choir will be representing South Cotabato in the competition. Let us support these kids in making their dreams come true - that is to be able to showcase their voices and talents on a bigger stage! The group is knocking on kind-hearted individuals or groups for assistance for their expenditures on airfares, food and accommodation. For your support, you may contact Miss Perlyn Joy Ladot- Enriquez at 0928-505-4064.